Catherine Keener stars as Susette Kelo. 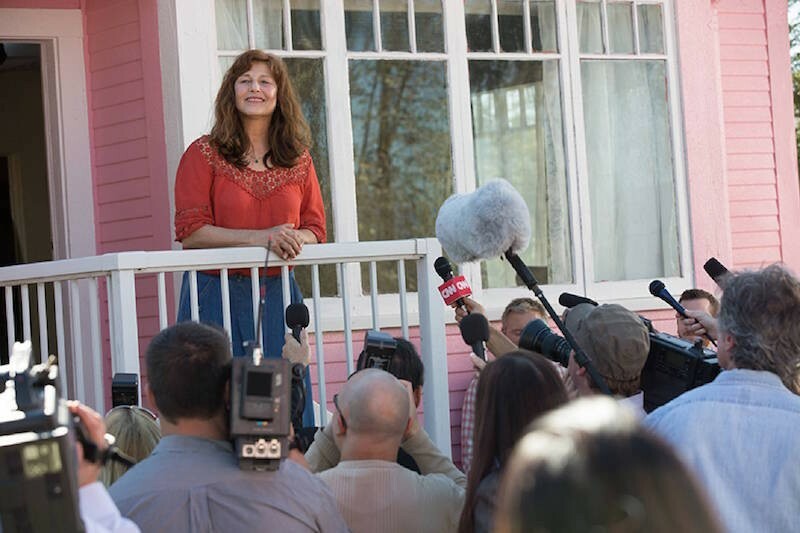 Despite its rather endearing title, Little Pink House is a bold new film that tackles a political problem with the potential to affect any (and every) American: eminent domain. The term refers to the ability of the government to seize private property for public use. 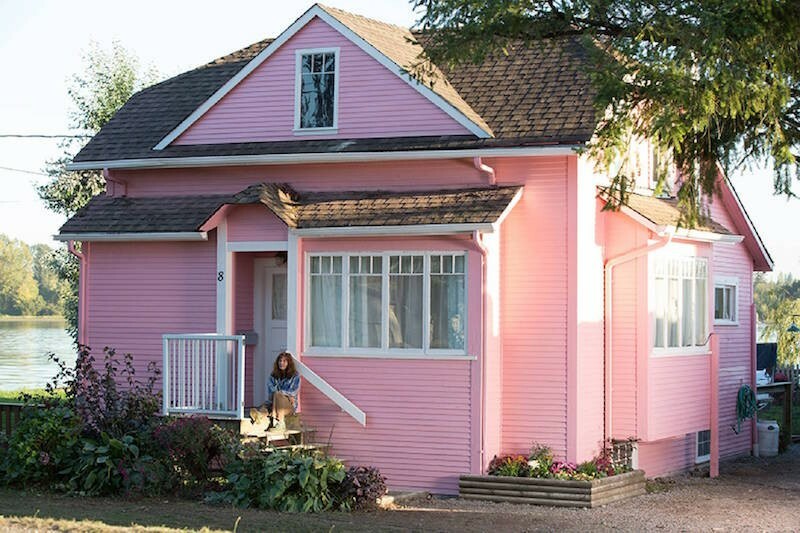 Little Pink House will be shown locally in a special screening Tuesday, June 12, at 7:30 p.m. at the Regal St. Louis Mills Stadium 18 — and it may be a particularly essential watch for Missourians. The film chronicles the story of Susette Kelo (played by two-time Academy Award nominee Catherine Keener), who in 1997 bought her first home, a — wait for it — little pink house that looked over the water in small-town New London, Connecticut. A year later, the New London Development Corporation decided to take this land and hand it over to pharmaceutical giant Pfizer. Kelo sued the city of New London, seeking to block the sale. By 2005, her battle reached the U.S. Supreme Court, which ruled 5-4 in favor of New London. But though developers promised the Pfizer plant would produce taxes and help New London thrive, it remains a barren field to this day, thirteen years later. In response to the controversial decision, 43 state legislatures acted to strengthen property right protections. 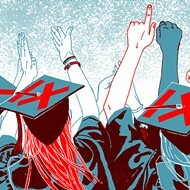 Missouri, however, has lagged behind, according to the Institute for Justice. Several local cases of controversial instances of eminent domain usage have caught media attention in recent years, from the Missouri Department of Transportation clearing space for projects along Page Avenue to the north-city homeowners getting pushed out to make room for the National Geospatial-Intelligence Agency. In fact, back in 2011, St. Louisan Jim Roos commissioned a 360-square foot mural proclaiming “End Eminent Domain Abuse” in Soulard. When the city ordered him to take it down, Roos sued the city, and a federal appeals court ruled in his favor. More recently, University City officials last week promised not to use eminent domain for owner-occupied homes in a massive redevelopment project under attack from activists and residents in its Third Ward. In a city, state and country that has grappled for years and years with the question of eminent domain (and with a current president who has openly supported the practice), Little Pink House promises to deliver a poignant message. “Little Pink House wonderfully captures what the fight for property rights is all about,” Institute for Justice President Scott Bullock, who argued the Kelo case before the U.S. Supreme Court, says in a press release. You can see the trailer below, or visit the event page to purchase tickets. The event is hosted by Freedom Center of Missouri, and the screening will be followed by a Q&A session with Dave Roland, who was part of the legal team defending Susette Kelo, and Jenifer Zeigler Roland, who helped drive eminent domain reform nationwide in the wake of this Supreme Court case. More recently, Roland has been fighting on behalf of a St. Peters couple being forced to grow a type of grass they’re allergic to.